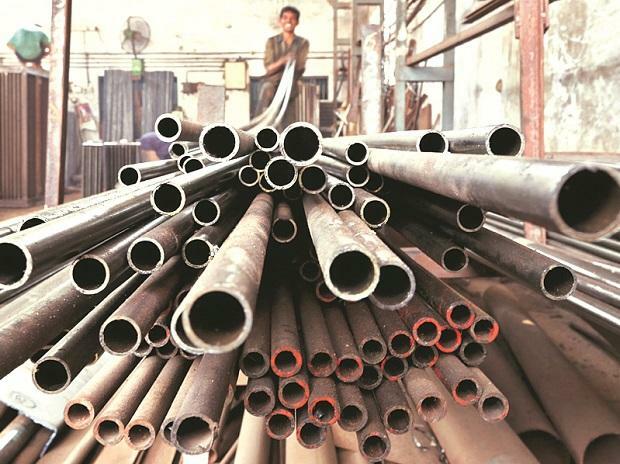 JSW Steel Thursday said its crude steel output grew 7.7 per cent to 1.447 million tonne during October 2018. During last month, there was a rise of 3.4 per cent in production of flat rolled products at 10.11 LT as against 9.77 LT in October 2017, it said. The company also registered 34.1 per cent growth in the output of its long rolled products at 3.46 LT as compared to the year-ago month, it added.